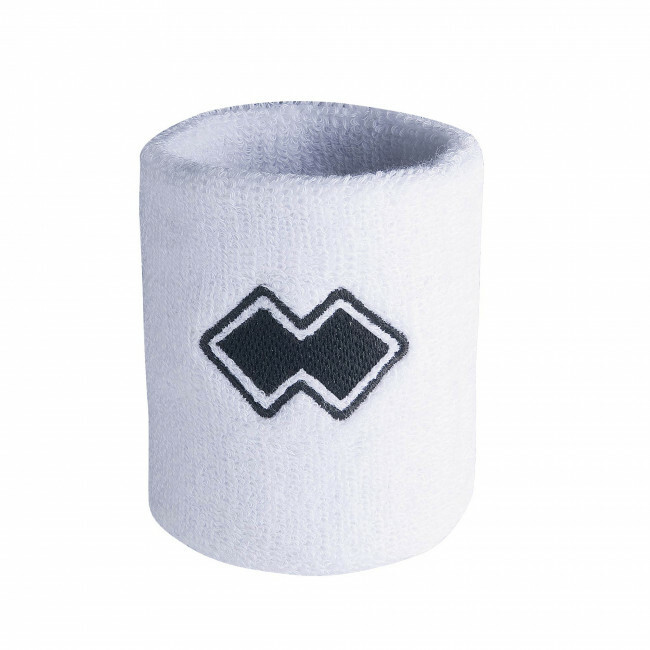 Terry cloth wrist sweatband with Erreà logo embroidery. 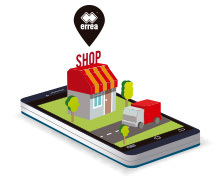 This Erreà wrist sweatband is a simple yet essential accessory for athletes. Made in fresh and breathable terry cotton, it is the perfect ally when practicing running, fitness training, weightlifting and tennis, but you can use it for any sport or in any circumstance you feel the need to. Available in three different colours, so that you may match it to your sports apparel.